It’s human nature to want to improve ourselves, and what better time to draw a definitive line in the sand than the start of a fresh new year? The problem is – since mankind began making resolutions with the advent of the Gregorian calendar more than 400 years ago – we are too ambitious in our resolutions-setting. Instead of small steps we require huge leaps. Instead of walking we start out sprinting. Instead of a touch-up here and there we go for the extreme makeover. 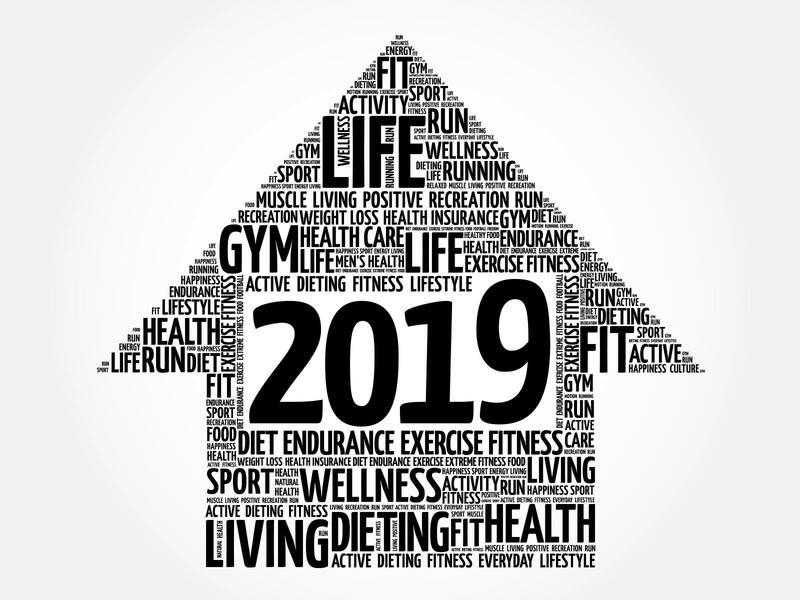 A recent Forbes Magazine article cited a University of Scranton study reporting just eight percent of resolutions-setters actually achieve their goals. Sadly, you can count me among the 92 percent majority. So how does one set attainable goals? Experts suggest keep it simple: rather than many sweeping resolutions, make only a few, and make them specific. Instead of resolving to “lose weight,” commit to giving up cheese puffs or another vice for a month or two at a time. Instead of “going to the gym more,” resolve to specifically weight train on certain days and sign up for a cardio class on others. Instead of going from couch potato to completing a marathon, commit to run-walking a series of 5k fun runs during the year. Additionally, consider setting smaller more easily-reachable goals throughout the year rather than piling them up on January 1. Make your goals fun, particularly when it involves improving fitness. If you don’t enjoy running, consider biking, swimming, or hiking. If you’re socially-inclined, commit to aerobic classes, tennis, pickleball, dancing, or other group activities. The point is to do something you truly enjoy so you’ll be more invested in doing it regularly. Anyone who has ever achieved anything did it by committing to taking the very first step. Believe in yourself to take that step, and then enjoy where it leads you. If you’re like the rest of us, you’ll encounter aches and pains in the early going and along the way. Thankfully, there’s an assortment of Thermalon natural moist heat– and cold-based products available to deliver soothing comfort and promote healing.